Tracey Eyster is the Founder and Executive Director of MomLifeToday.com, where millions of moms have found encouragement and community and the creator of the MomLife Boot Camp events. 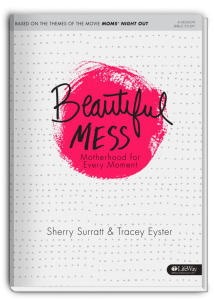 The author of Be the Mom and Beautiful Mess, Tracey has been a guest on the Focus on the Family broadcast and FamilyLife Today. A frequent speaker and writer, she’s been married to Bill for 27 years and has two children. 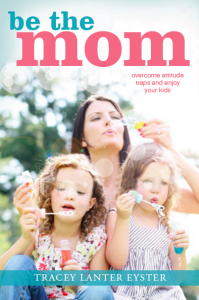 KNKT, Albuquerque, New Mexico – Mom Matters, Right? Tracey Eyster is the Founder and Executive Director of MomLifeToday.com, where she has gathered a diverse group of moms from every stage of life who are passionate about helping each other thrive in their daily life. The site has been visited by millions of moms looking for encouragement and community. 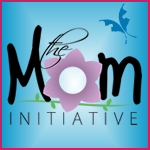 Tracey is also the creator and host of the MomLife Boot Camp events. This weekend getaway provides moms with an opportunity to take a respite from their everyday responsibilities and find refreshment for their journey through worship, teaching, camp style fun and fellowship with other moms. 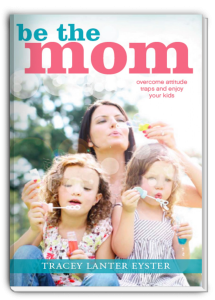 Eyster has been a guest on the Focus on the Family broadcast with Jim Daly, talking about her book, Be the Mom, which was published by Tyndale and Focus on the Family in 2012. 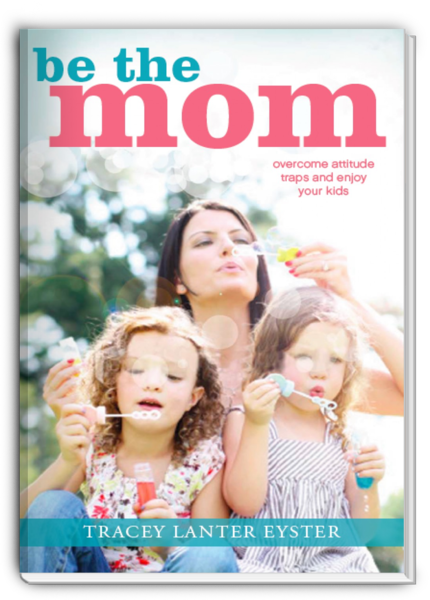 In her book, she describes seven “mom traps” women often fall into, and provides advice for avoiding and escaping these traps. She’s also been interviewed by Dennis Rainey for FamilyLife Today, Janet Parshall for In the Market and Gary Smalley for Marriage Matters. 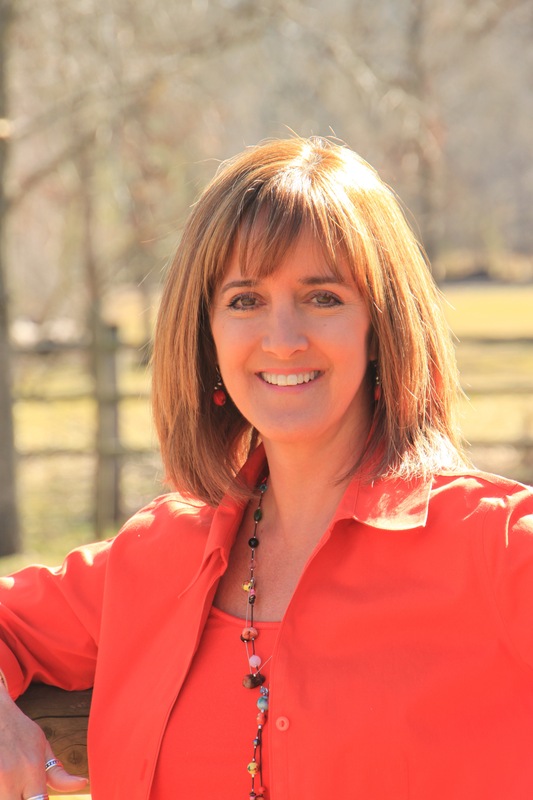 Tracey has written for Cru (formally known as Campus Crusade for Christ), FamilyLife, Thriving Family magazine, Christian Coaching Today, Family Matters, Christian Work At Home Mom, and many blogs. She talks about her own mothering experiences and strategies through her video interviews which are featured on several on-line communities. In these videos, she’s had the opportunity to interview Kay Arthur, Dr. Meg Meeker, Barbara Rainey, Priscilla Shirer, and Dannah Gresh, among many others. 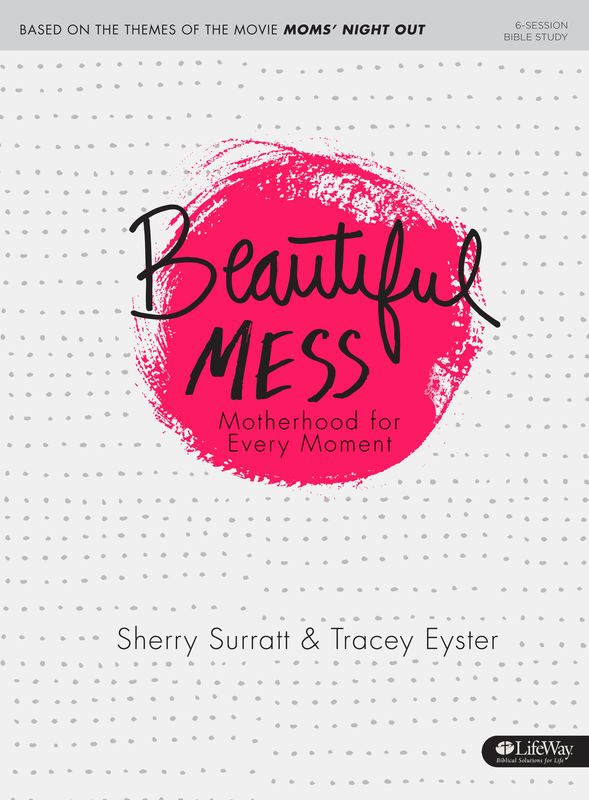 Tracey is excited about her most recent project with LifeWay – a six week Bible Study just for moms titled Beautiful Mess – Motherhood for Every Moment, which is being released in partnership with the Erwin Brothers movie Moms’ Night Out! Beautiful Mess allows moms to ponder who God created them to be as moms and consider His truths regarding the all important role of motherhood. A graduate of Eastern Kentucky University, Tracey’s desire to coach moms on how to be relational, intentional and selfless in their homes and communities has taken her across the country and around the world speaking, teaching and volunteering. She’s been a featured speaker at multiple FamilyLife events, the Midwest Homeschool Convention, church and MOPS events across the country. Tracey has been married to Bill for 27 years and they have two children, Samara and Westley. The family makes their home on a horse farm in central Kentucky. On her best days, you’ll find Tracey doing something outdoors with her family, hiking or writing. She calls herself a “bubble-blower, dust bunny-gatherer and fun-implementer.” She is happiest when her house is full of family and friends and her table is spread with homemade, southern comfort food. While she tries not to take herself too seriously, she is incredibly serious about serving her Father and helping other moms grow closer to Him and closer to their families.